An inbox is a storage space of emails which can be consulted by a mail client. This article helps you on How to create Professional Email address with ipage web hosting. The latter can have a web interface (Zimbra, Gmail, Hotmail, zoho etc. ), or can be integrated to your computer (Microsoft Office Outlook, Mozilla Thunderbird, etc.) or your Smartphone (Gmail for Android, Mailbox for iOS, etc.). Can be compared to a physical mailbox post box: it exists only one place has a storage capacity determined and only those having the keys can open it. The email address, in turn, does not designate a storage space, but the coordinates to this space. In the physical world, email address and the inbox are often confused. In the digital world, it is extremely easy to create an professional email address and redirects it. This free service is usually offered to people with a domain name. This is step by step method on how to create a professional email address with hosting service provider or other with third party services. Depending on your mailbox provider, the method is different. This is the organization that provides its servers through which you send and receive emails. Be careful not to confuse your mail provider with your mail client: it is the application software or the website by which you access your e-mails located on the server of your mail provider. In the life of every day or as an individual, to acquire a free generic address a few clicks is accessible to everyone. It is indeed a method entirely appropriate in the context of Internet use that is not related to your business. For if many companies use professional email addresses of the form “[email protected]” is also useful for companies of smaller sizes and self entrepreneurs why? Let’s break down the frequently asked questions on the subject to help you make the right decision for your business. Now you can use the built-in mail server that comes with web hosting providers. Now in this tutorial I am using iPage hosting service provider on how to create professional email with ipage. 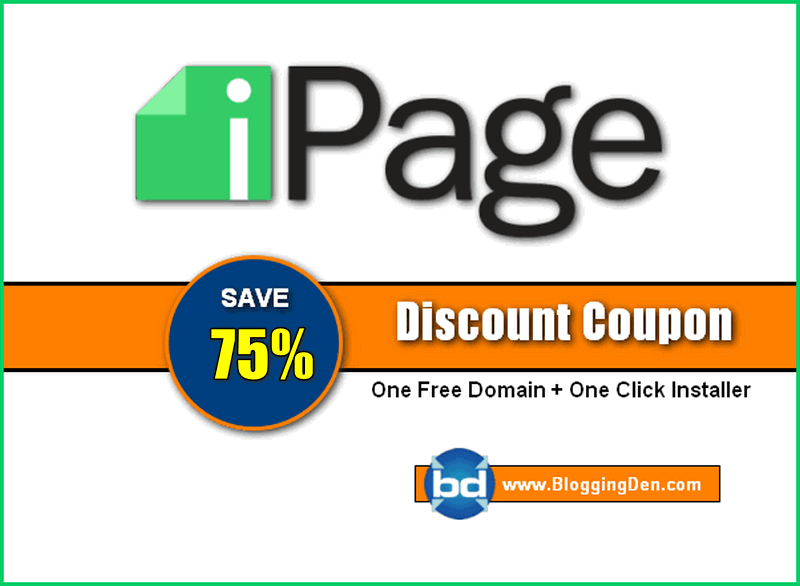 iPage is one of the top 10 web hosting service provider. 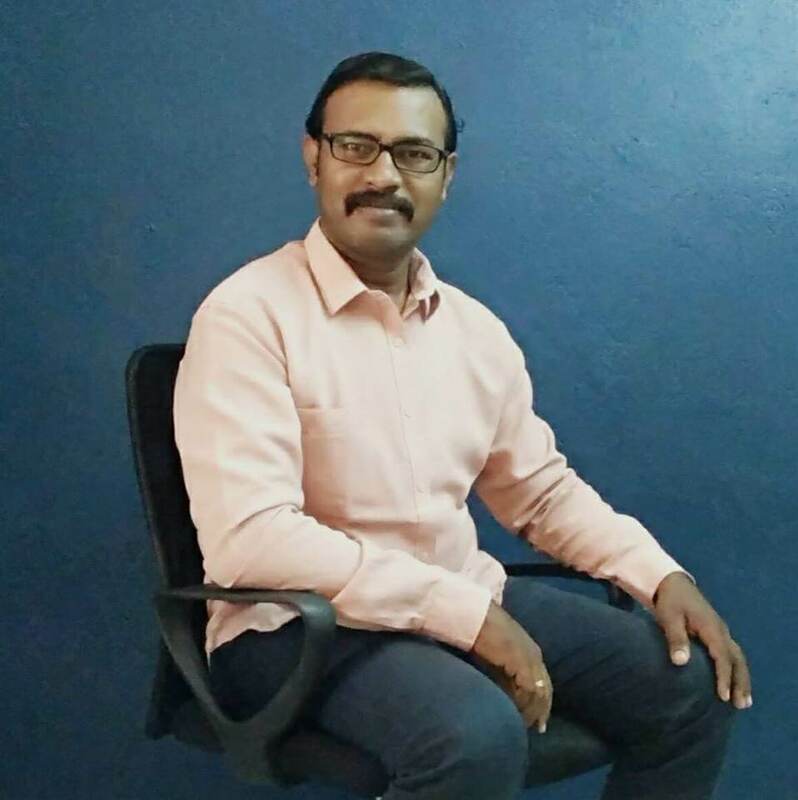 The company providing number of added features for their users. 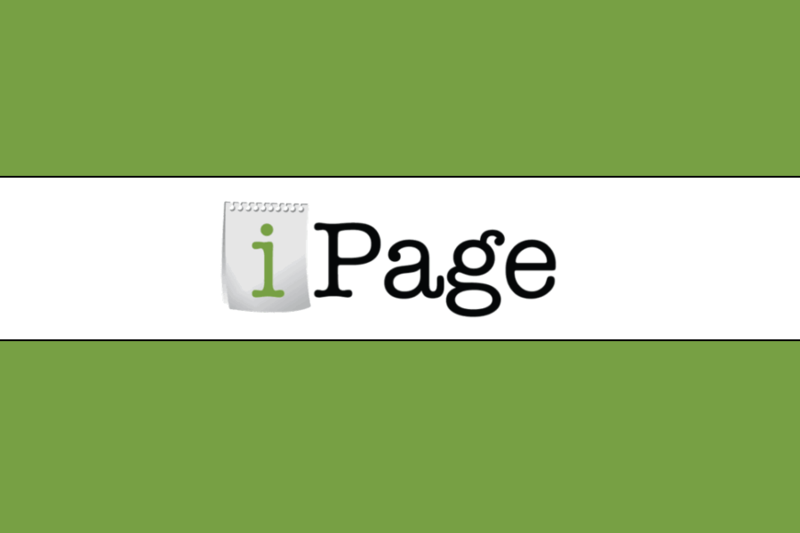 Still now the iPage company serves over 1,000,000 websites and the positive reviews on iPage are in online. 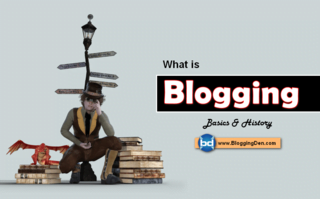 Why I am choosing iPage for my blogs? 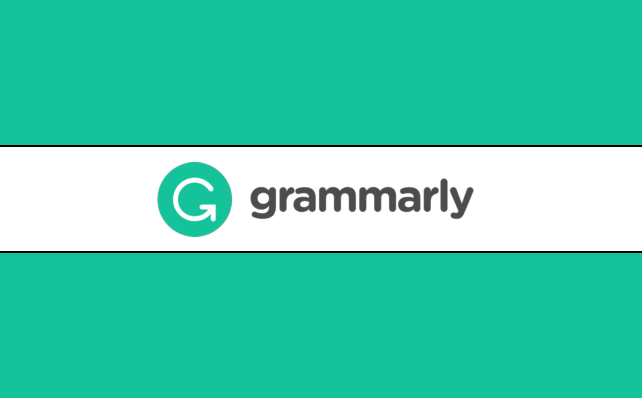 The company providing excellent features at $1.99/month. You can check the complete iPage review on my previous article. To create professional email id , you need to have an hosting account or if you purchase the hosting account at $1.99 per month. If you are planning to get the new hosting for your new blog this is for you. The Creating a Professional Email Account is very easy. First you need to login into your account by choosing the Login option from the right side corner. Then enter the login details and click on Login. 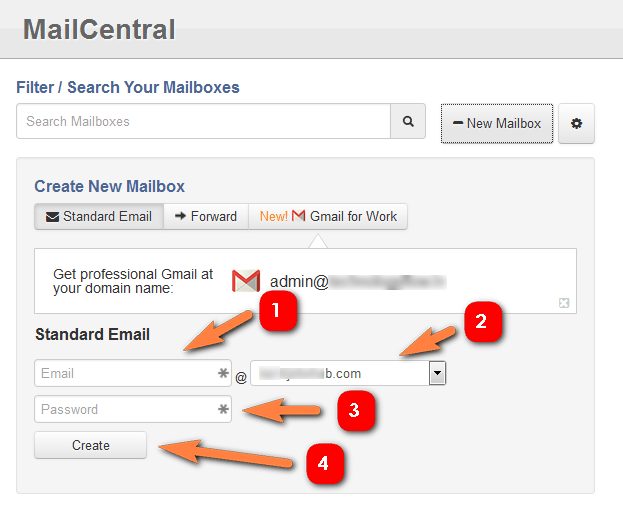 After successful login of your hosting account’s Control panel, choose the Mail Central button on the Email. 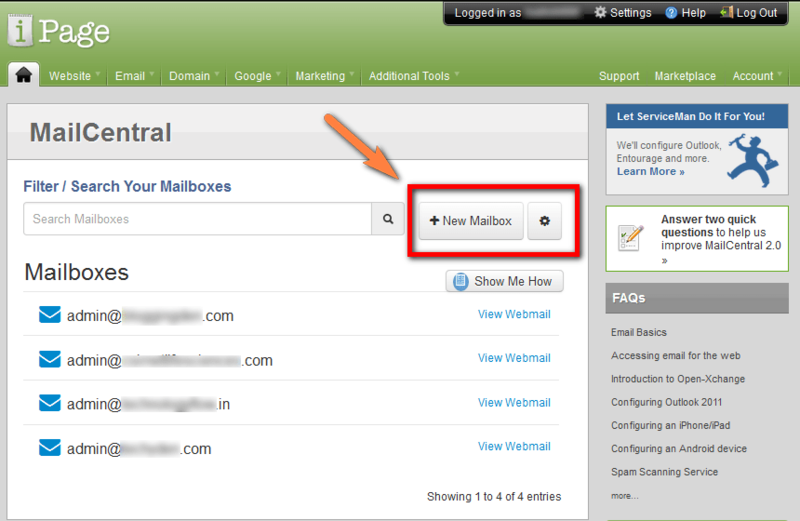 Now choose the domain name from the drop down list of your configured Domains, then click on +New Mail Box. Now write the Name of Email like “admin, info, contact, support” etc in the Standard Email boxes then choose the configured domain name you want after the @ symbol. Then enter the password (enter new password) and click on Create. Finally you will get the message like “Your mailbox has been created and will be active within 20 minutes”. No need to wait for 20 minutes. 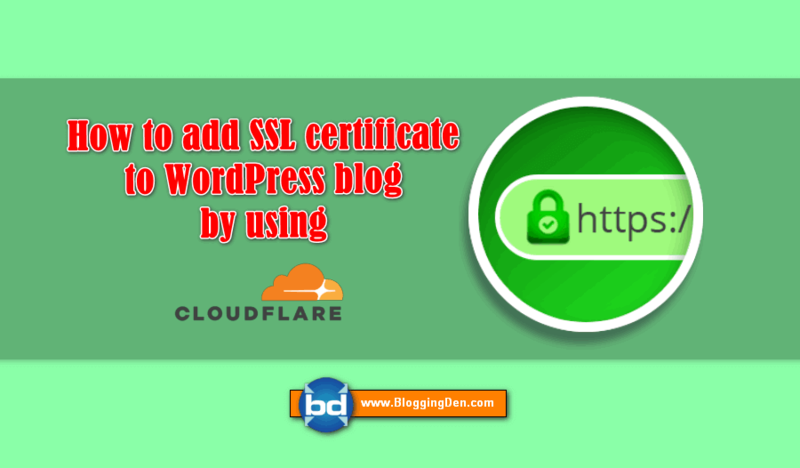 mostly it completes the entire configuration of creating professional email address within 5 minutes. Basic info: This tabs gives the details of mail box usage, changing of password and few other options. Server setup: In this tab, gives the server setup details like Username, SMTP server and POP Server. This details helps to configure this email with your personal mail boxes like Gmail, outlook, yahoo and few other services. Mail delivery: It helps to deliver incoming mails to particular custom domain without any problem. Autoresponder: This tab helps to Sets up an automatic response to be sent when a message is received. 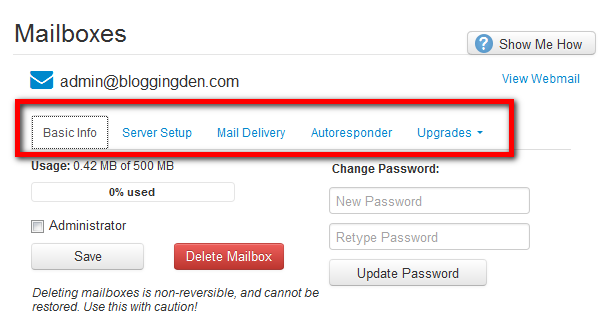 Upgrades: This upgrades tab helps you to upgrade your mail box to OX, to increase Mailbox size and to upgrade to Google Apps. 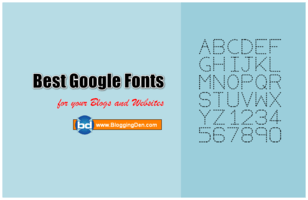 The above steps help to everyone who are to create professional email address for their brand business on online. 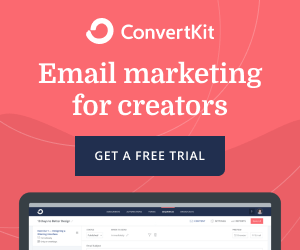 This is Most using Professional Free Email creation method. If the above article is useful, please share with your friends on social media by using below social icons. Happy Blogging.